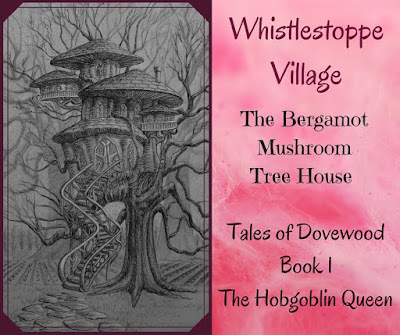 Mundane Bergamot is just a simple Kitchen Witch from Whistlestoppe Village who thinks that there is more to life than gardening and cooking up spells with her Aunt Dovie. 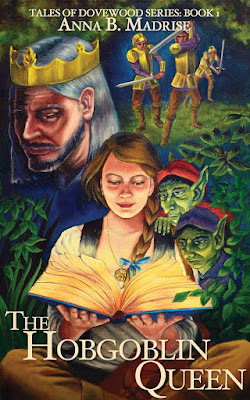 While traveling to Bettelburghal she meets Javen, a mysterious Book Mage from Nettlespire, who gifts to her a most unusual magic book which triggers a visit from two very extraordinary adventurers. 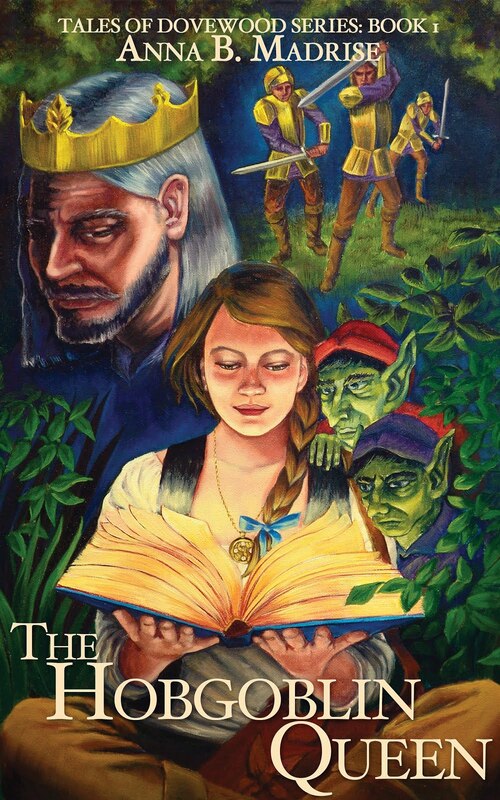 She learns from her newfound friends that they need her help to save them and their kind from a terrible fate. 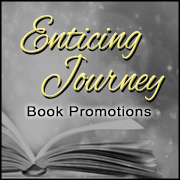 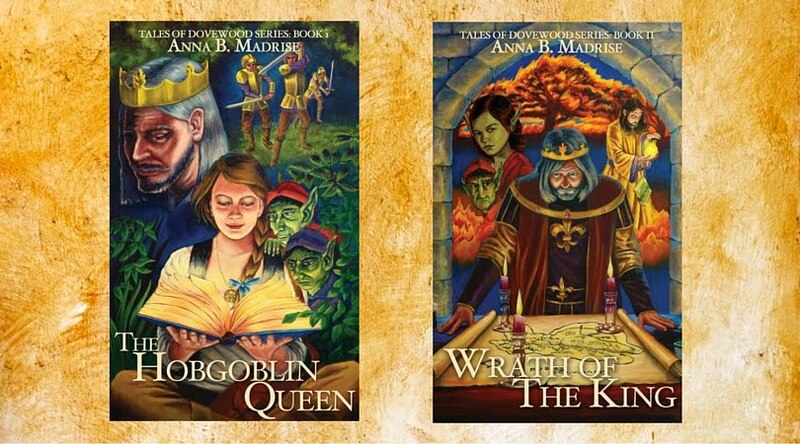 Through Javen's gift, clues begin to reveal themselves that sets them on their quest. 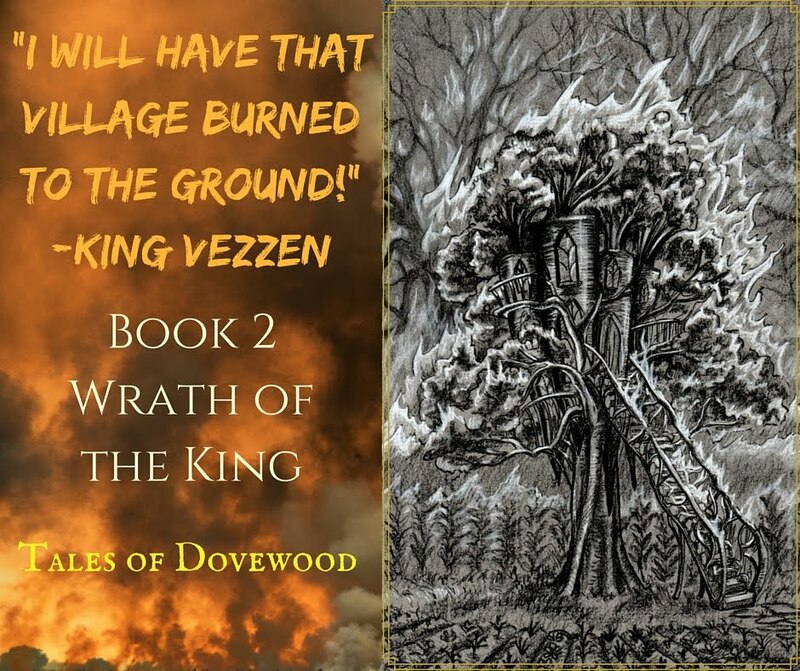 But the evil King Vezzen of New Taleggia has plans of his own for the elusive creatures that inhabit the mountains beyond Dovewood Forest. 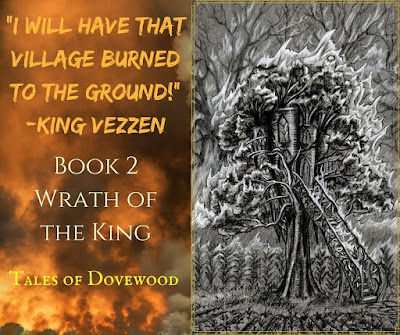 Where previous kings have failed, King Vezzen is determined to succeed and impatient for a new war that could elevate his name above all others. 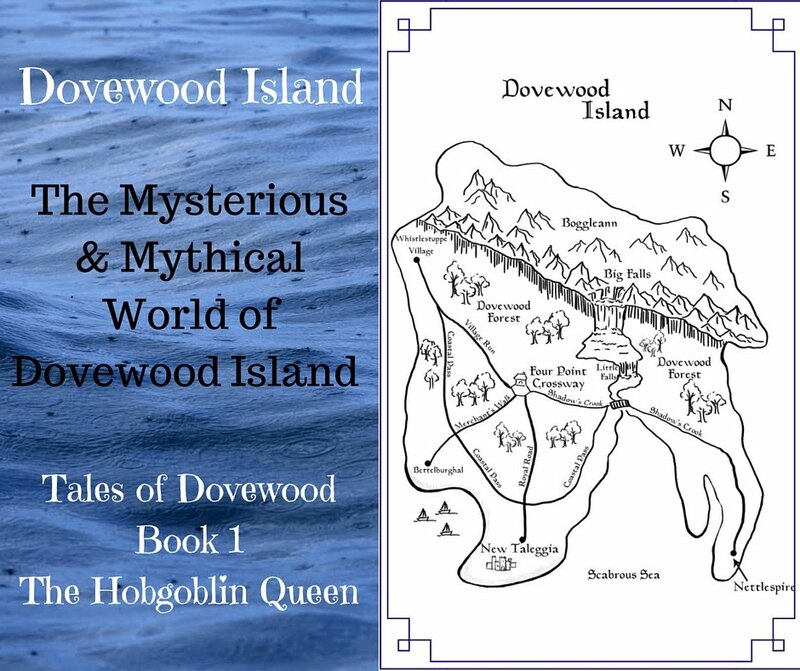 Now Mundane must see if she had what it takes to out-smart the wicked king, save her friends from the brink of extinction, and quite possibly lift the curse that binds them all to Dovewood Island. 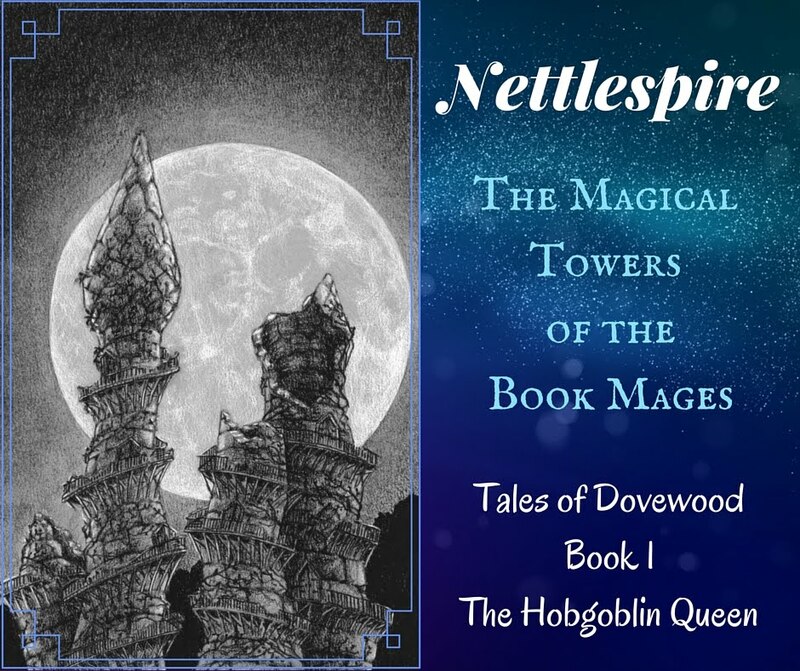 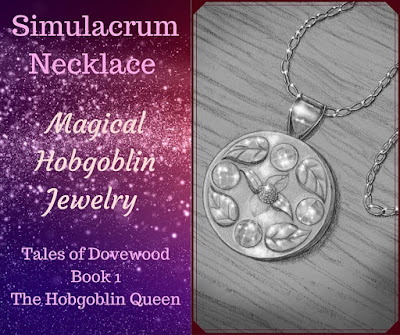 The Hobgoblin Queen finds that time is stacked against her to master her newly acquired magic all while preparing for the impending war with New Taleggia. 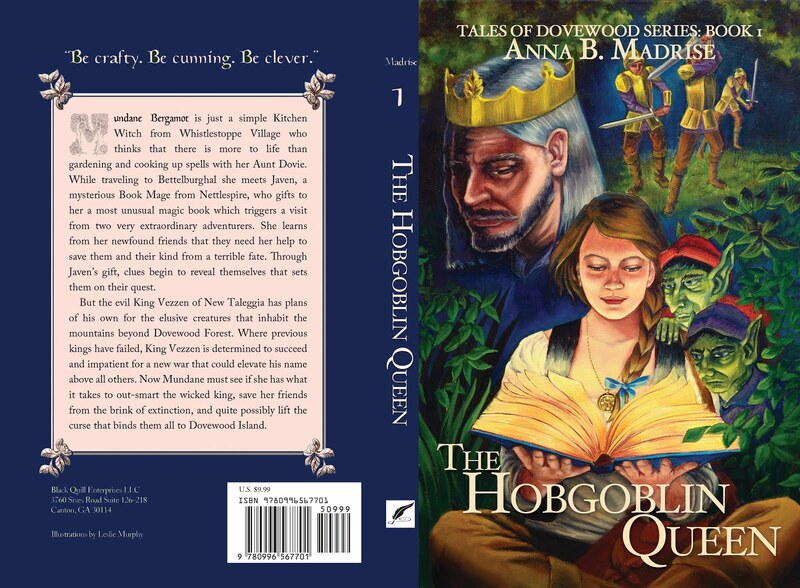 In a final plea to bring the Trow home to Boggleann she strikes a deal with those malevolent shadows hoping that her bargain does not cost her the very souls that she is trying to protect. 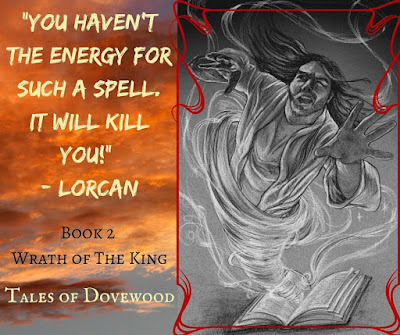 Lorcan, brother to Javen, and once a Book Mage to The Order, has turned his back on Nettlespire deciding that King Vezzen holds the key to his own quest for unlimited power. He realizes early on that the greedy king is easy to manipulate thus setting into motion his ambitions to steal from the king that which he desires most. 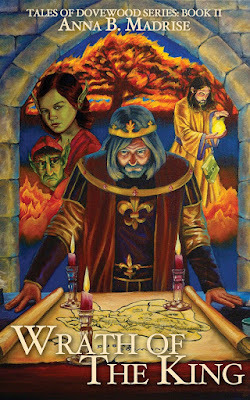 King Vezzen, the supreme authority over all of New Taleggia and the town of Bettelburghal is bitter that his rule extends no further. Trapped on the island of Dovewood he is obsessed with claiming the rest of its land and tapping into the untold magical treasures that await him deep in the mountains of Boggleann; home of the goblin-demons which he plans to destroy. 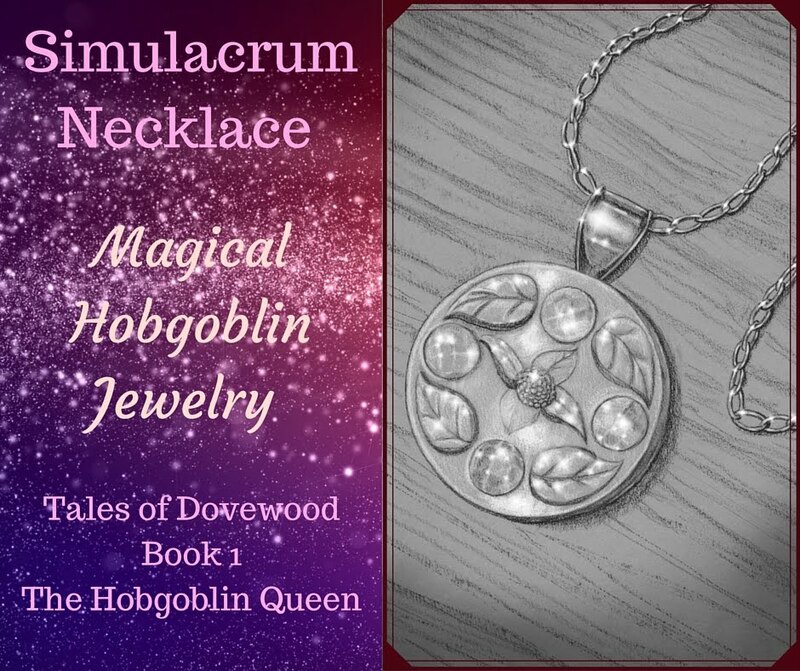 With a single Simulacrum ring in his possession and the knowledge of how to use it, King Vezzen decides the time has come to smite his enemies once and for all. 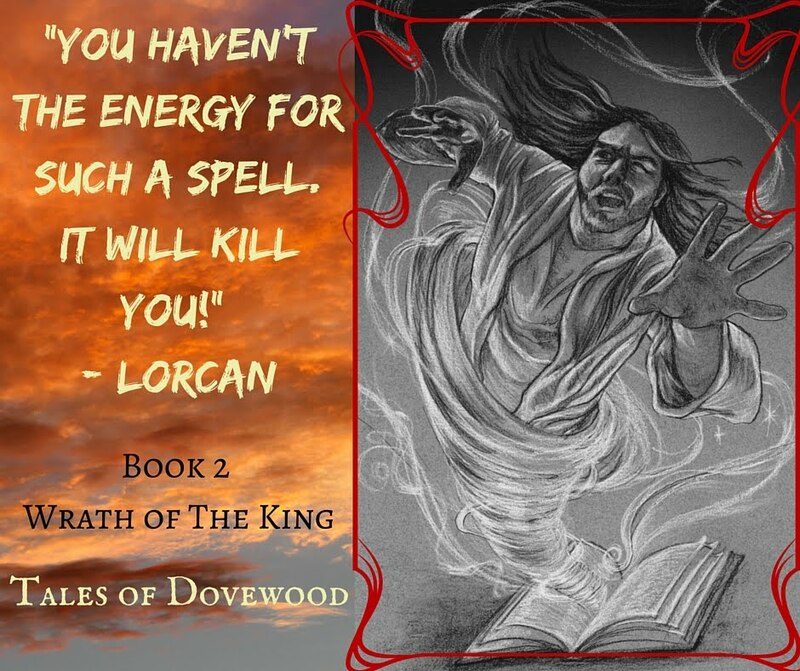 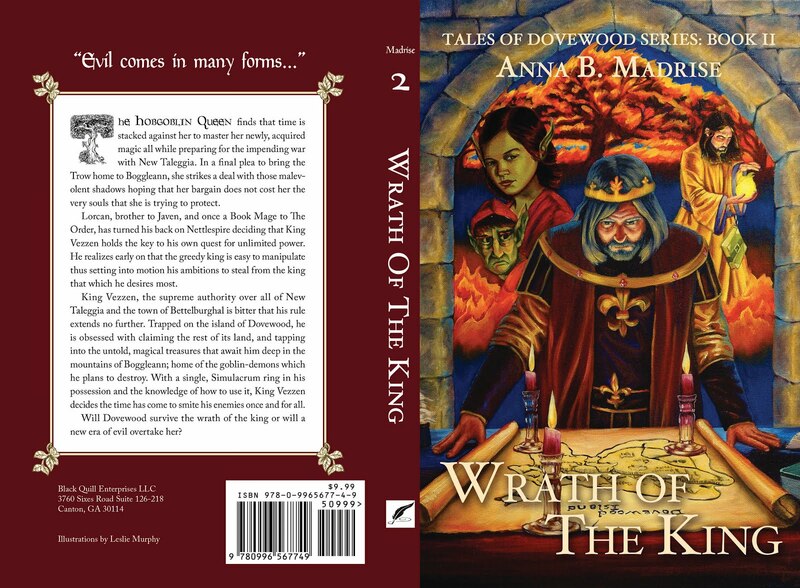 Will Dovewood survive the wrath of the king or will a new era of evil overtake her? 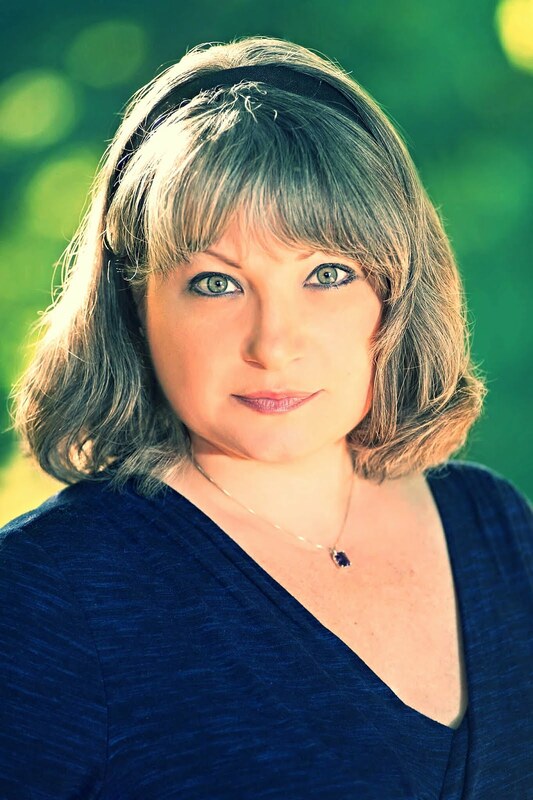 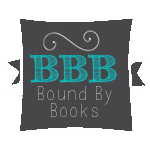 Anna B. Madrise, is a slightly, catty-wampus, fiction author who is a happy "transplant" to the state of Georgia where she lives with her husband and a menagerie of four-legged, furry, little monsters, that include four fluffy dogs and one rock-star kitty-cat. She whole-heartedly embraces southern grits, chicken & waffles, boiled peanuts, and sweet tea. 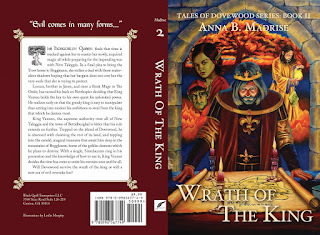 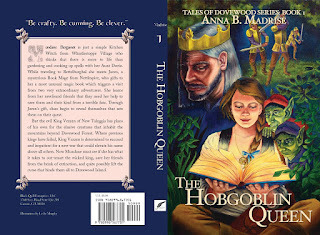 Anna is author of Tales of Dovewood; an on-going YAfantasy-book series and The Indie Manual; a How-To book for self-pub authors. She is an avid gardener, cook, kayaker, and much like the Hobgoblins she writes about; enjoys all things shiny. Anna is very active on Twitter helping to support and promote fellow writers and authors that make up the self-pub community and also on Pinterest where she shares boards about Kitchen-Witchery, books, royal jewels, and of course; magic.